Not even expensive luxury vehicles are completely immune to the problems every other driver faces. 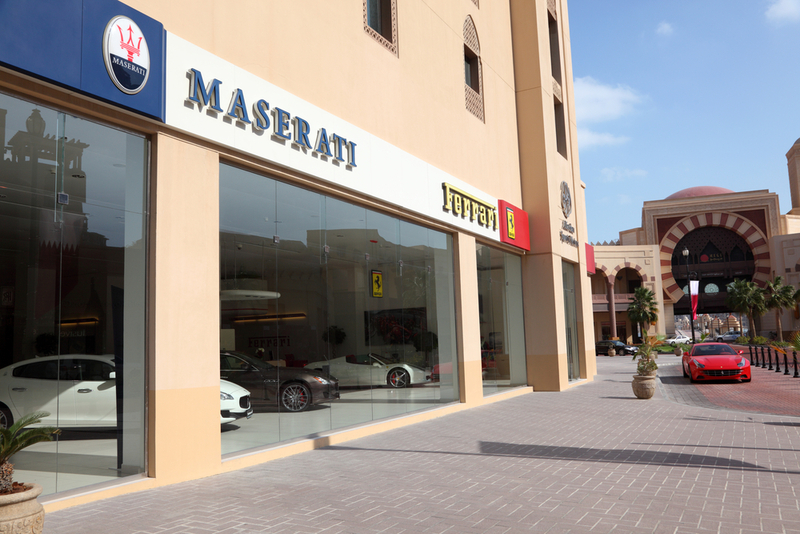 In the past few months, Italian luxury brand Maserati began one of the largest vehicle recalls in their history. This includes the Quattroporte and Ghibli luxury sedans from the 2014 to 2016 model years for the engineering issues eerily similar to the ones that blindsided Toyota about six years ago. What was this issue? It seems that that every drivers’ nightmare of a runaway vehicle due to faulty braking and an uncontrolled acceleration is the culprit. It seems Maserati did not learn from the mistake Toyota has since remedied with a recent safety feature in their lineup. Publicly, Maserati has taken to blaming defective floor mats that often slide under the gas pedal. These mats allegedly jam against the floor and lead to unintended acceleration via the pedals. Over 28,235 cars have been recalled as of date. These were causes that Toyota initially though were at the root of their cases a few years ago, but have since looked in and found other issues. “The first analysis of the claims performed in mid-February of 2015 indicated a potential pedal entrapment issue due to a possible driver side floor mat which was not properly attached and/or had broken anchors, which caused the mat to consequently slide forward toward the accelerator pedal,” the filing states. The filing continues to discuss at length that Maserati’s affected cars are indeed equipped with a brake-override feature, the same feature that Toyota added to its lineup when they went through their case. The brake-override systems actually the engine to disengage acceleration if it detects multiple pushes of the pedals, as if a driver were panicking or if an obstruction is in the way. 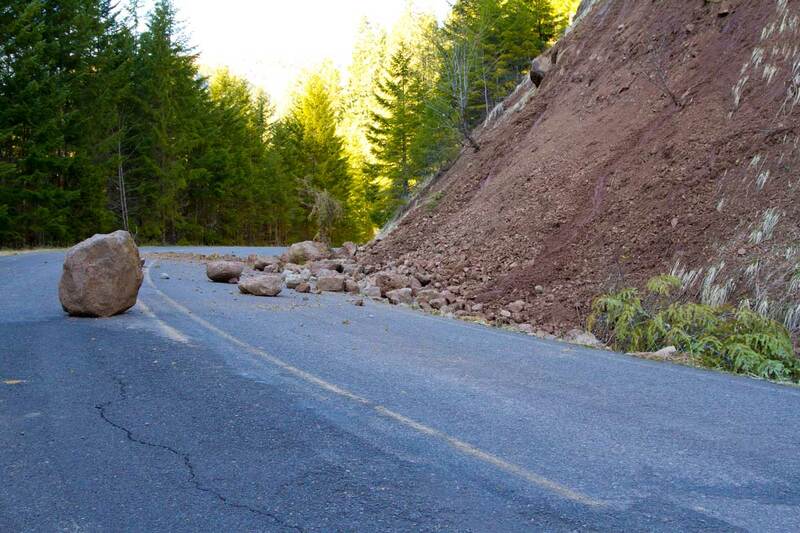 “In each of the four events, the brake-override system overrode, and disabled the acceleration event as designed, with no accidents or injuries reported,” the filing continues. Back in the 2009-2010 model years, Toyota recalled millions for the issue at hand. The Japanese automaker, just like Maserati came to the same conclusion that the problem wasn’t engineering but rather improperly installed floor mats that end up trapping the gas pedal. Unlike Maserati, Toyota was notorious for the $1.2 billion fine for failing to disclose the issue promptly as required by law. 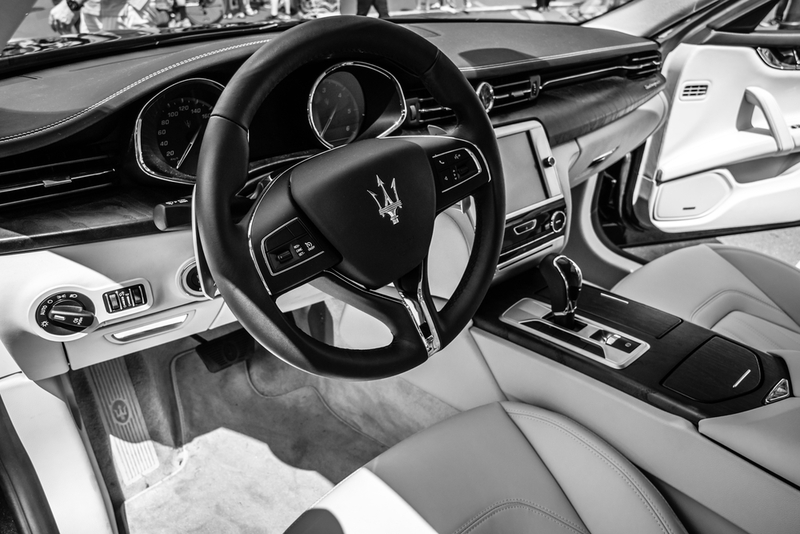 Maserati is recalling 28,235 cars because of concerns that broken floor mats could get stuck against accelerator pedals, causing vehicles to suddenly speed out of control. Maserati — which is owned by Fiat Chrysler Automobiles — will officially launch its recall on April 29, 2016. 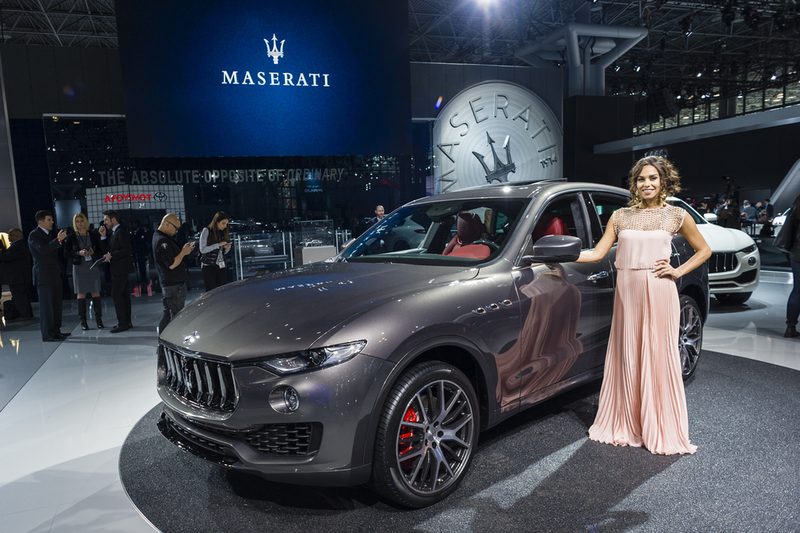 In the mean time, Maserati has reached out to current owners of the affected vehicles, and guarantees replacements for the driver-side floor mats at no additional charge. Until then, current drivers should be kept aware in order to maintain the floor mats in proper flat and straight position or , or remove them altogether until they get their replacements.